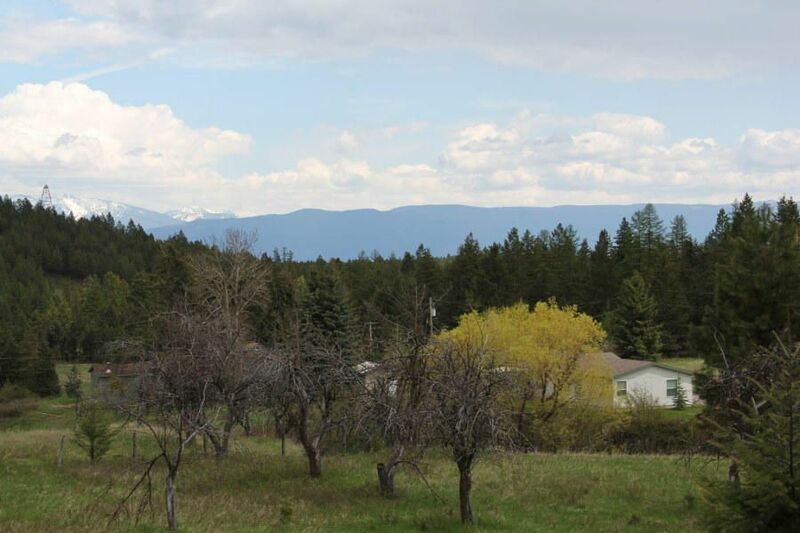 Gently sloped to level building lot in Lakeside with views of the Mission Mountains across the lake. Power and phone to property line, light covenants and just minutes from Lakeside restaurants and public lake access. Remarks: Gently sloped to level building lot in Lakeside with views of the Mission Mountains across the lake. Power and phone to property line, light covenants and just minutes from Lakeside restaurants and public lake access.